After inserting herself into Nicki Minaj’s criticism of racism and sexism in the music industry, Taylor Swift experienced a backlash for her tone-deaf response to the rapper’s argument. 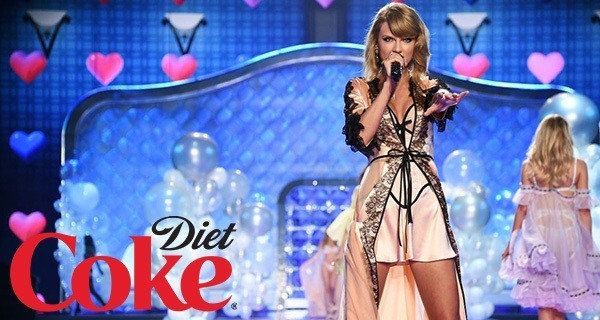 However, Swift has taken matters into her own hands and apologized the only way she can: in a Diet Coke commercial starring 9,831 white Victoria’s Secret Angels. The TV ad was Coke’s most expensive to date, costing a record 8.3 million dollars. With such vast resources, Swift says she was adamant about using it as a platform to pay tribute to strong African American women.